Another Snowdonia one... 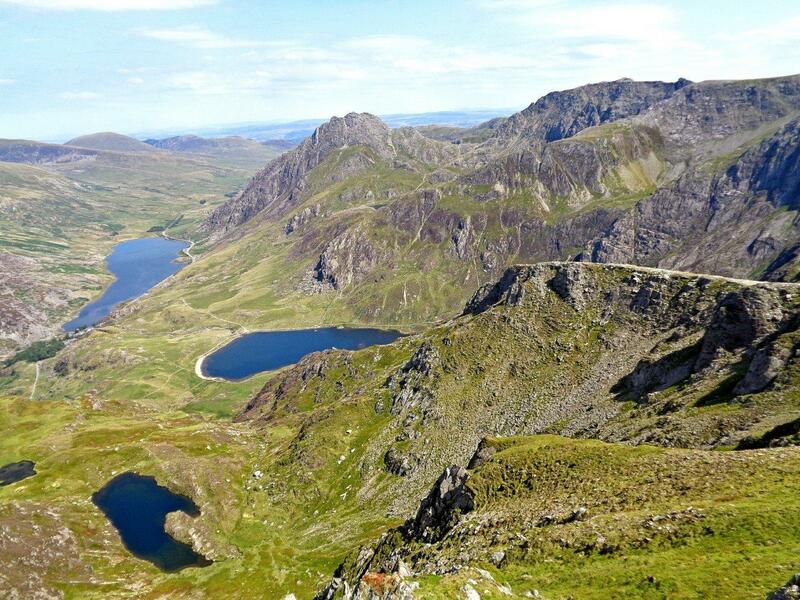 This one is Ogwen Valley taken from the top of Y Garn. It's a great place for a spot of scrambling (the climbing sort). Not the best picture... my camera is cheap and doesn't cope with anything other than optimal conditions very well. Still... worth posting as it is a great scene. 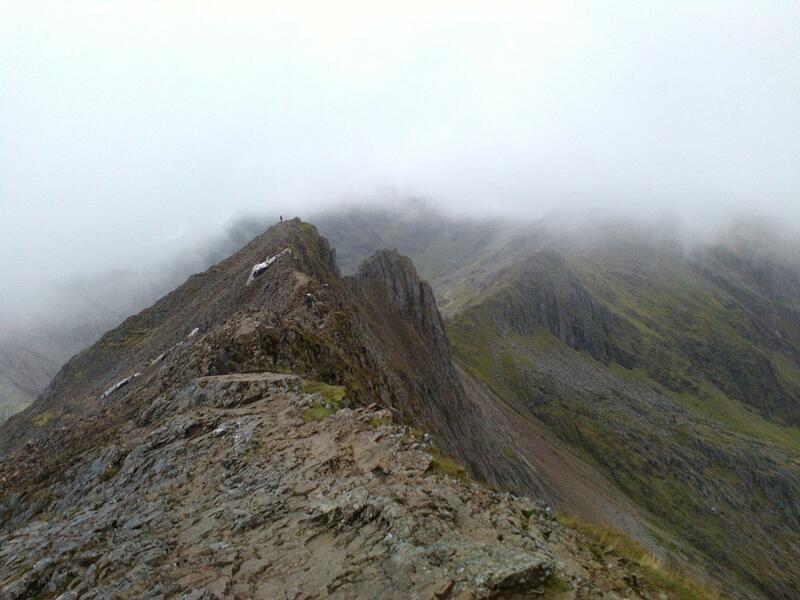 It's Crib Goch on the Snowdon Horseshoe. Please let me win the lottery jackpot so that I can spend the rest of my life just travelling around the British Isles, taking awesome pictures. DL, I think you may need to change your vocation..
Love the old bridge photo , Nick . -DL- wrote: ^^^^^^ Never actually been to Snowdonia. It's certainly on the list. Go in winter if you can - it gets very busy in summer . Didn't used to be when I was a lad but the roads to the North West have got much better in the last 30 years so every man and his dog go there now . Got some photos of the old trains somewhere . ^^ or at least a weekday. I was up on Snowdons summit back last Nivember on a dry, sunny, and warm day. Was almost like summer and I was in a t-shirt for most of the walk. I had the whole summit to myself. Alternatively, visit the Rhinogs. Beautiful scenery and nowhere near as busy as the Snowdon and Glyder ranges. The carneddau range is also much quieter and the southern ridge circuit is a classic walk. Samba wrote: Please let me win the lottery jackpot so that I can spend the rest of my life just travelling around the British Isles, taking awesome pictures. To be honest, most of the places in The British Isles I've been to and snapped have been because I've had reason to be in that part of the world. I've just made sure the camera is in the boot (which I always do now, even if it's just a local trip anywhere). You don't need to spend much money at all, but without the camera in the car, they wouldn't be got. There's probably tons of stuff local, be it if you're lucky enough to have plenty of green space, in an urban sprawl, or even a 20 minute drive away - you don't have to look too hard to find stuff to take pictures of. One of my best ones on the first page of this thread, I didn't even need to leave the boundary of my own property. As for changing vocation - I wouldn't want to lose the love for it and have the pressure of relying on it as an income. Some nice work on here, if I knew could remember how to upload I'd post a few. Highland Cows in our little community here on Skye . Anyone else having trouble downloading photos off Tinypic ? 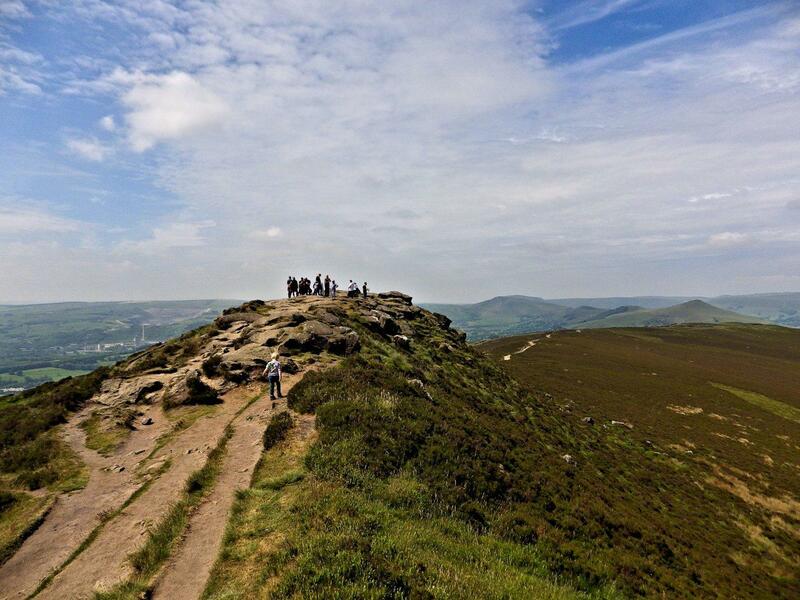 Foreground is Jaggers Clough on the south-eastern slopes of Kinder Scout. 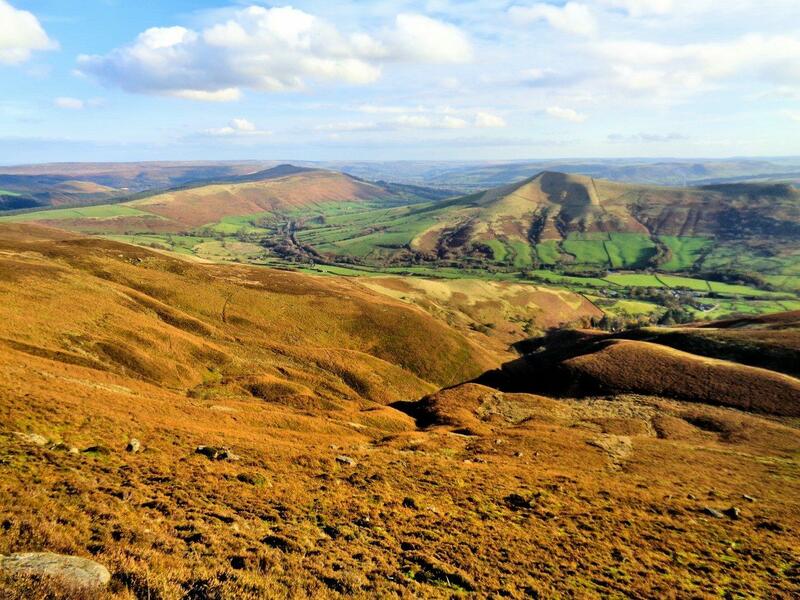 In the background is Lose hill on the right, and Win Hill on the left. The previous pictures don't really catch the Dark peak in typical weather. This next one does! 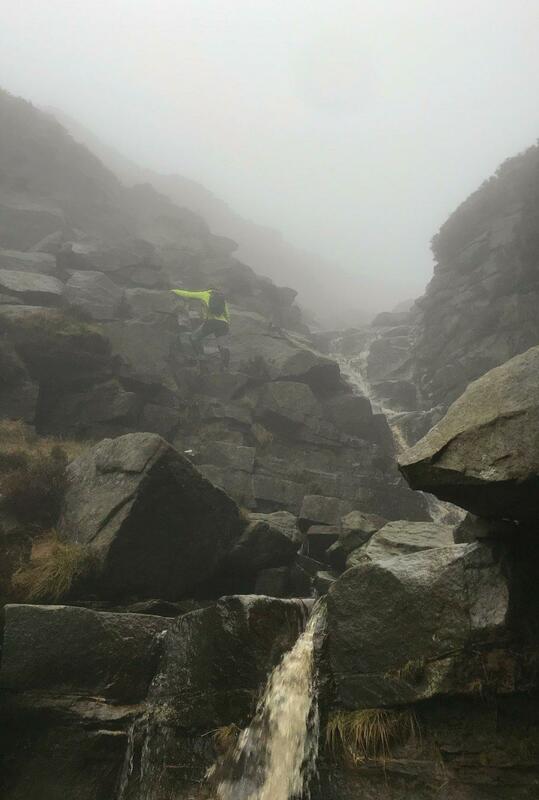 Taken during an ascent of Crowden Clough up to the plateau of Kinder Scout.